I love the holiday season. There is so much to blog about but I feel like I wouldn’t be true if I didn’t touch on the subject of holiday fashion faux pas. I’ve come up with a list of items that I go over when dressing clients for any holiday event and I’m sharing it so you, too, can be fashionably flawless. Cheers! The biggest mistake women make when dressing for holiday events is outerwear. Women often expend maximum time, energy and budget on clothing and accessories then skimp on outerwear. No look is complete until it walks out the door. A proper coat is key. Whether you are wearing The Row or a basic black Zara (pictured), the proper coat will tie it all together. Even in the coldest temperatures, Patagonia will not do. Bare legs are rarely acceptable when it comes to winter fashion. The fashion girl who is “in the know” should invest in a pair of Wolfords. The Velvet de Luxe 66 Tights are one of the best options. 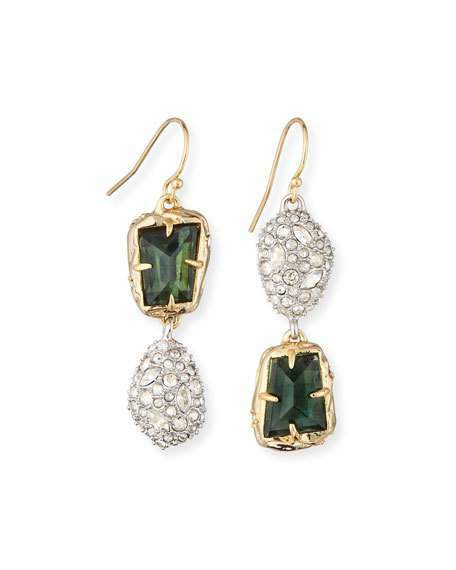 They are classy, dressy, and warm enough to last through all holiday festivities and post winter parties. * Tip: Do not be afraid to size up to prevent slippage and enhance comfort. Holiday parties allow women to indulge in the best accessories! This season’s “wow” pieces like chokers, layered bracelets, and perfectly mismatched earrings are a must. However, they are prone to catch on every hat, glove and scarf in existence. Remember what accessories you are wearing and don’t lean in too close to Aunt Elsa if your earrings have a chance of getting stuck in her shawl. 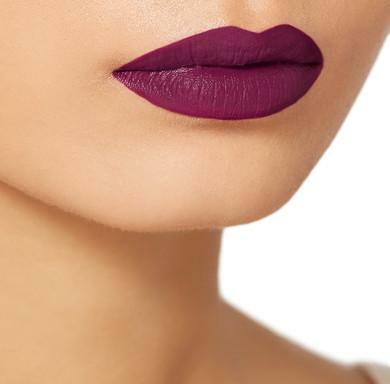 Women and men alike are turned on by a strong lip color that is delightfully appropriate this time of year. Embrace some of the best shades like Hel’s Bells by Charlotte Tilbury. Please be mindful of champagne glasses and stick to air kisses to avoid any embarrassing holiday lip slips! The open toe shoe is a tricky thing once the cold weather hits. If you want to do an open toe shoe, stick to shoes in winter-appropriate fabrics like velvet (e.g., Charlotte Olympia Emma Chunky Sandal in Navy, pictured below) or a dark jeweled satin option (e.g., Tabitha Simmons Satin Sandal in Emerald). Wear the shoe with either hosiery or a dark pedicure in a color like Tom Ford Beauty Dark Cherry to compliment the cold. Trends, trends and more trends. Every year holiday fashion comes with all of the bells and whistles – sequins, appliqués, feathers. It is very easy to become a victim. Please do not compete with the Christmas tree. Limit embellishment to one thing like a sequined jacket or an LBD with a feathered bolero. *Tip: For women who want to go all out, I suggest leaving it to the pros and investing in one “wow” dress by a designer like Marchesa-Notte. Those ladies tastefully manage to combine feathers, beads and everything sans the kitchen sink in a way that just works.